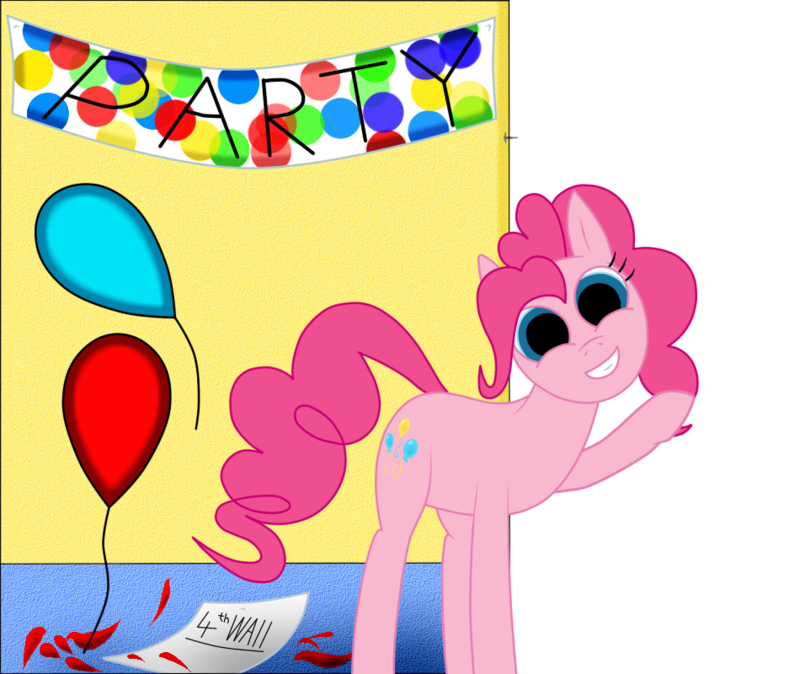 5/6~ Wasn't entirely sure what to do with Pinkie, but there's always the joke about her ability to break the 4th wall. Wether its to do something entirely random or going to press the 'fave' button for you (on DA), the question 'how?' is usually met with the QI term- "Nobody Knows!"